What if I don’t have any designs? Don’t worry; SFF’s team of graphics designers can create suitable artwork ready for production. The best solution can be created through a process of discussion and proof designs without you even leaving the office. What if I can’t install the graphics myself? What file format is required for artwork? Typically we work with Coreldraw, Photoshop & EPS files as these can also be converted to vector files, to allow for cut graphics as well as printed. How big a project can I involve SFF with? We can complete projects from as small as one window up to a multi floored office block project. We work on new build projects, working alongside architects and designers as well as refurbishments, often liaising with the client directly. What timescales are involved with making visual graphics? Much is dependent on how big the job is but typically we work to short lead in times of 2-3 days. 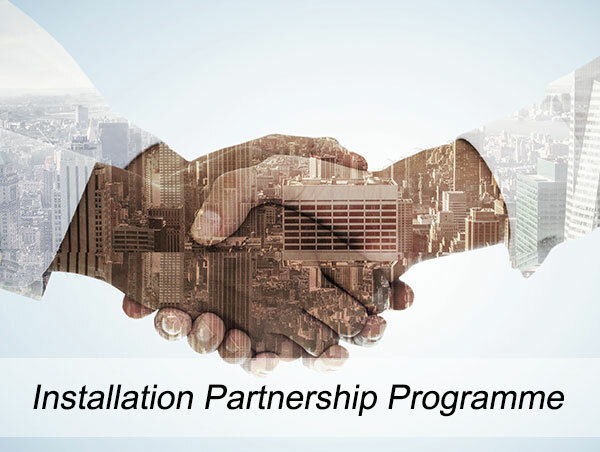 As part of our bespoke package SFF project manage the whole process to ensure continuity from design to installation, without complication. Will window film make the glass crack? 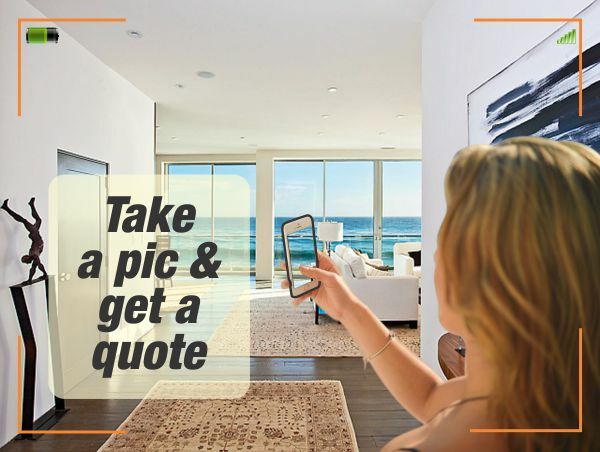 Only if the type of glass you have is incorrectly matched with the window film. There are different types of glass, toughened (heat treated), laminated & float are just a few. Matching the correct window film to the glass type is important. SFF can help you carry this out. Why does the glass get hot now I have film applied? Because the film both absorbs heat and reflects it back through glass this has the effect of heating the glass up and is a sign that the film is working. Can I have a one way privacy film that will let me see out but nobody can see in? Yes, however there is a but. One way Privacy film works on light differential. The light on one side of the film needs to be darker than the other. A person on the lighter side will see a mirror, the person on the darker side can see through. The difference needs to be greater than 20% for the one way effect to work. 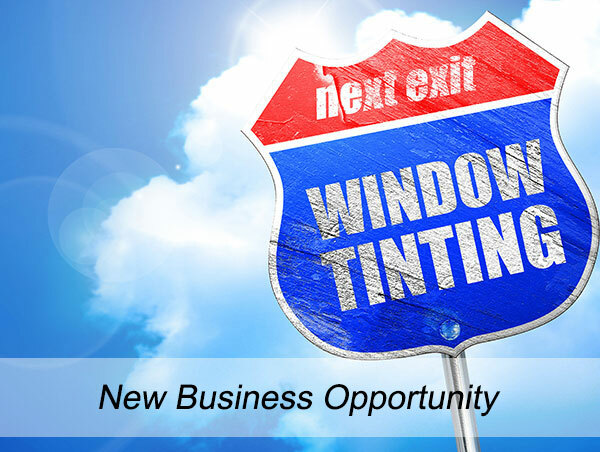 Do we sell an acoustic inhibiting window film? No, the films are not designed to reduce sound, so alternative glass would need to be fitted. 6.4 laminate, or triple glazed units give good insulation from sound. Can a film be added to the external face of a shopfront glazing to reduce glare coming back off the glass, thus allowing better vision into the shop/office? No, any film added to the external face will only make the glass more reflective, and will not achieve the desired effect. The glass would need something to light going onto the glass, such as a canopy. Can glare be reduced in a car showroom, without the external vision into the showroom, being compromised? Yes, providing the glass is 2400mm high or over, a lighter film can be fitted to the lower section (possibly internally) followed by an external dark sun strip running above 2000mm of the Fished Floor Level. The sun strip would then act as a low sun shield, without blocking vision into the show room. 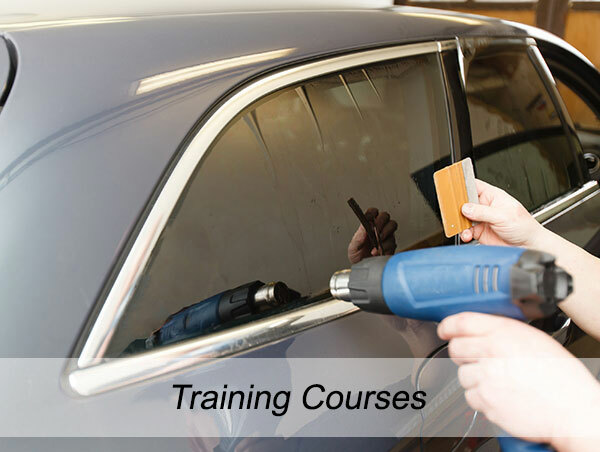 Can the same tools used for fitting vinyl and graphics be used for fitting window film? Some can, but really only the glass preparation tools. For the application of film to glass, there are specialist tools designed by window film applicators that allow more purchase when fitting the window film. The vinyl application pads and cards are not suitable for window film applications, as they are smaller, and do not allow enough pressure to be put onto the film. Can I have a light film to cut out the glare? Like sunglasses the darker the film the better the glare reduction. How long does window film take to cure? Film can cure as quickly as 48 hours. However, complete curing will take up to 4 weeks if it’s a thicker film and in cool conditions. Due to Visual Acuity – when the human eye adjusts to its light surroundings and stabilizes sight enabling unrestricted sight at various light levels. You’ll find that you’ll actually have more natural light entering the room because you won’t need to close the blinds or curtains anymore. Window films only come in shiny silver or black like on cars? Wrong! We have lots of shades and neutral colours and with new film technology you can have 50% solar energy rejection from a very light tint. People generally don’t know that you have had window films fitted until you tell them; you should see the look on their faces. Window films are a new fad and aren’t proven? Window films have been around for years and have even been in the UK for decades. They are used all over the world and you are likely the see them on a high street near you protecting window displays or adding safety and security to glazing. I already have blinds so I don’t need window films? 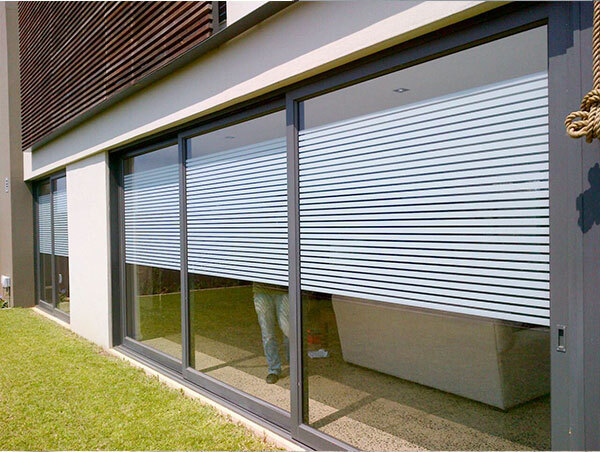 Window films complement blinds very well and will even extend their life by protecting them from the sun, but sadly normal blinds only reject about 17% of the suns energy. They’re great for window dressing but not great for keeping things cool.